Due to English weather being unpredictable you make the most out of weekends when the weather is dry or if lucky enough has a hint of sun. Last weekend I spent my time dog sitting so my days out needed to be somewhere that didn’t include too much traveling and also allowed dogs. After hemming and hawing on where would be best to go I settled with a trip to Delamere forest. 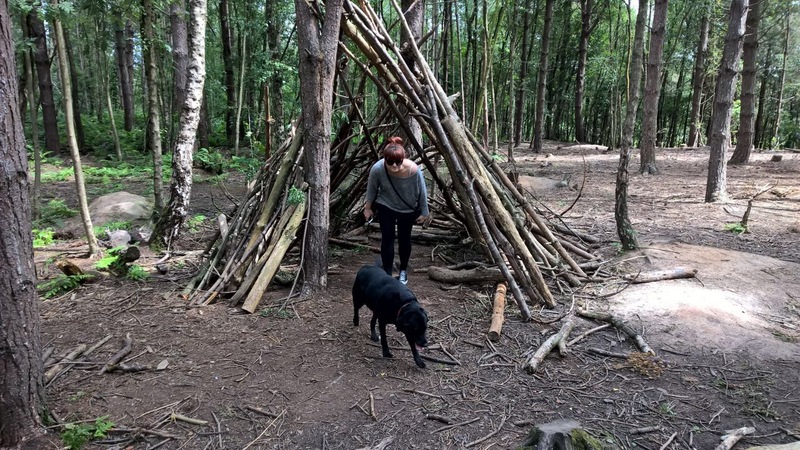 Delamere is a local woodland area which has multiple walking and cycles routes, along with different outdoor activities such as Goape and segwaying. 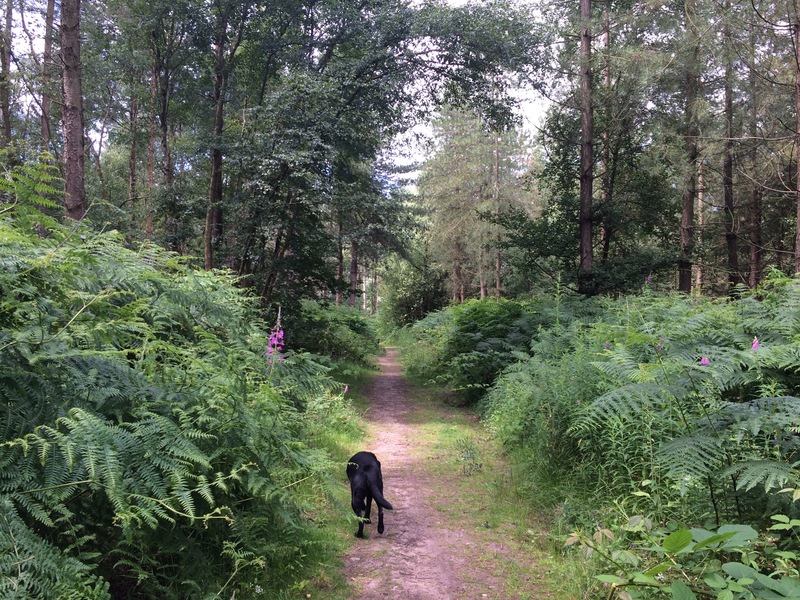 The views around Delamere are beautiful and depending on how much time you have, or in my case how far you 10 year old dog can walk, there are many different view points.